Card Review: 8.8 I like these blue variants of the red '90 Donruss design. 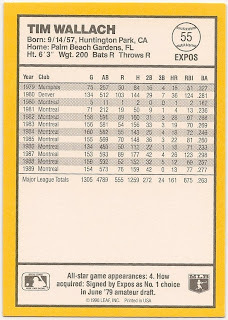 It's too bad they didn't do something similar with Baseball's Best set in '89. 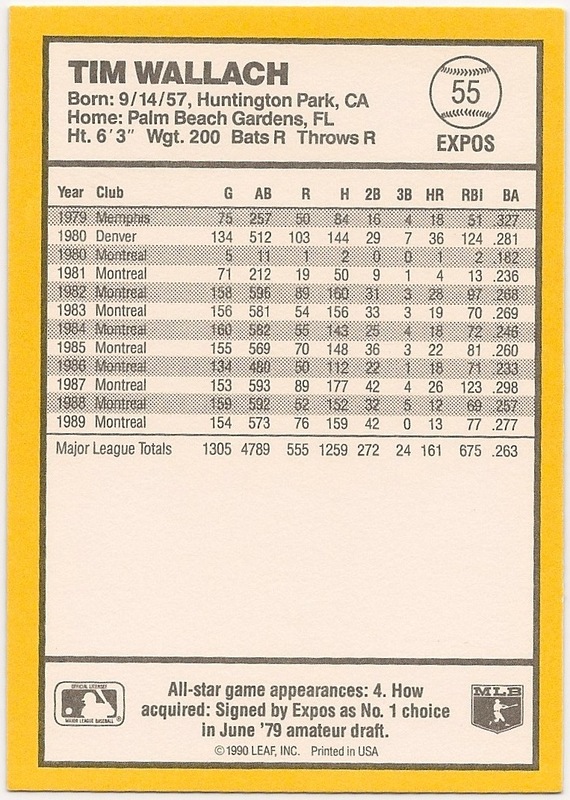 Instead of changing the color pattern in 1989, they just used an identical design. It's impossible to tell the difference looking at the front. This color variation makes the set stand out on it's own, while keeping with the theme of the year, and I much prefer that. 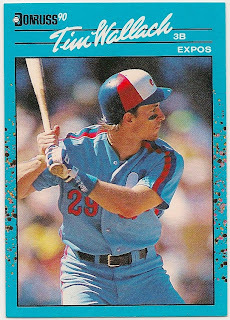 And it's not like this idea just occurred to Donruss in 1990, because in '88 this set also was a color variation, changing the base blue/black design to an orange/black design.